Valentine’s Day is just two weeks away now so if you haven’t already got your thinking cap on, now is the time to do it! 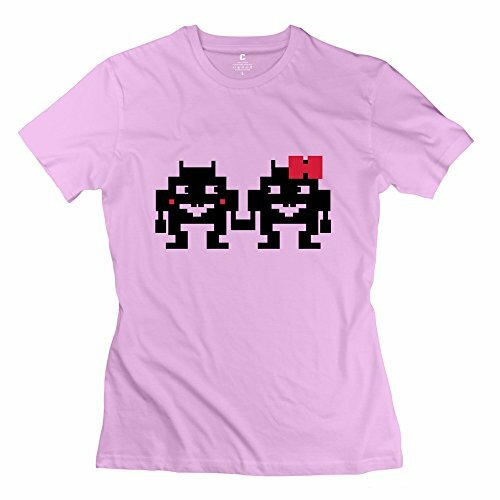 Today we have a selection of cute and fun gift ideas for Valentine’s Day for the gamer in your life. 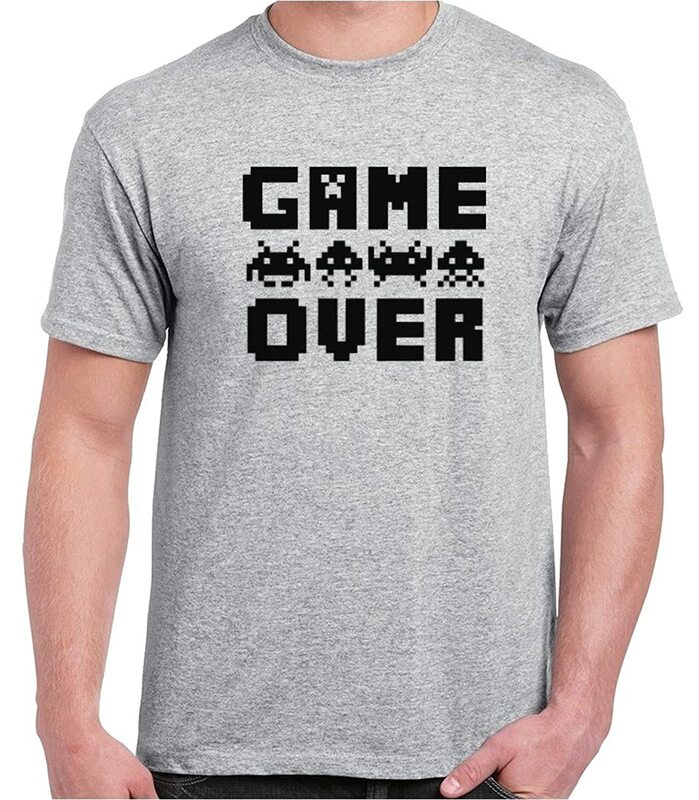 There isn’t a wide selection of romantic, Valentine’s Day gaming items so I’ve picked some fun gifts for a Valentine gift basket selection. 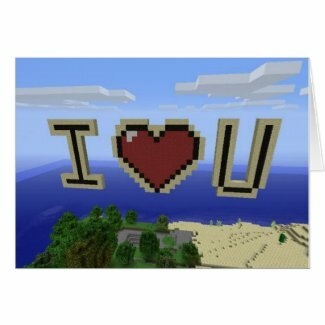 There are a few Valentine’s Day cards available with a gaming theme – you can find more gaming themed cards in my retro 8-bit Valentine’s Day post too. 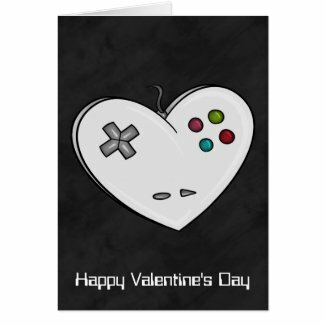 I love the game controller card – the message inside asks your Valentine to be your player two which is super cute. Being part of a gaming couple is great and I’ll always be player two for my man. 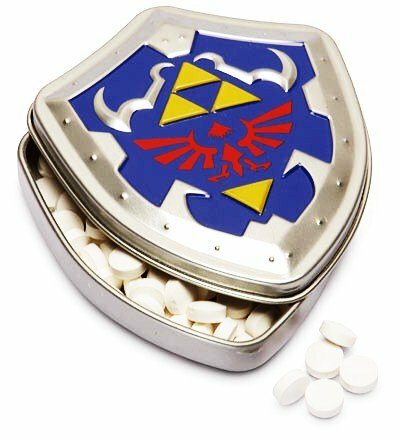 If you are putting together a gaming themed Valentine gift basket, then you’ll need some of these candies. 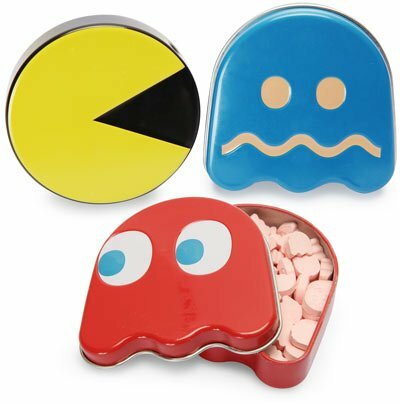 I love the little Pac-Man candy tins but the Zelda & classic controller tins are great too. 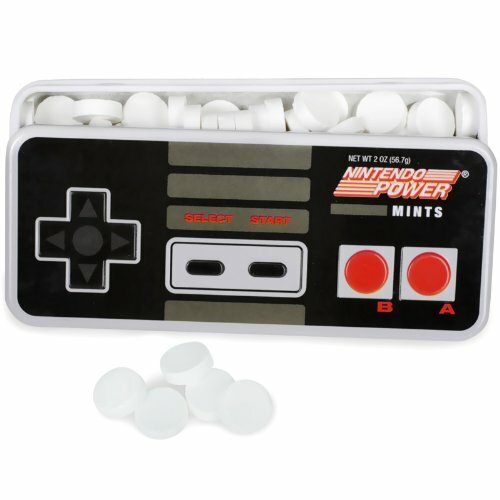 There are a few other gaming themed candies available but I thought these were the best options. 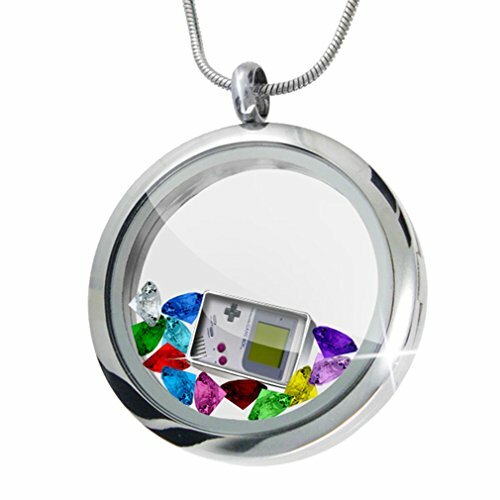 Jewelry is another standard Valentine’s Day gift but it doesn’t always have to be the expensive kind. 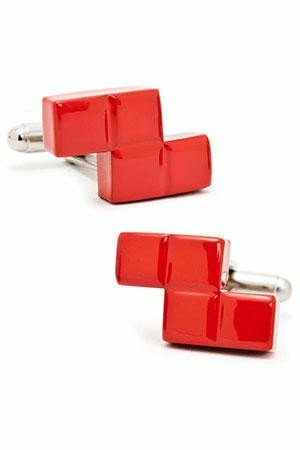 These gamer necklaces can just be worn occasionally to make a statement and the Tetris cufflinks will add a splash of color to your shirt whilst quietly declaring your love of gaming. 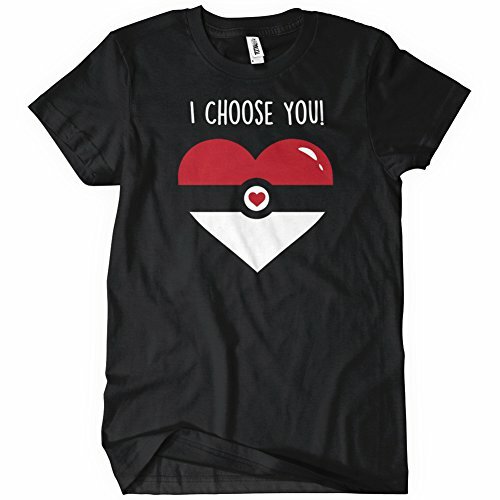 I guess t-shirts and hoodies aren’t exactly the most romantic gift items but if you spend the time to find one for your Valentine’s favorite game or game character, they will appreciate the effort you made as well as the item itself. 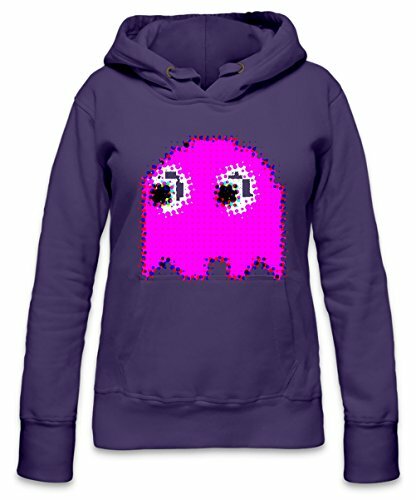 My favorite color is purple so when I saw this Pac-Man hoodie, I just had to include it. 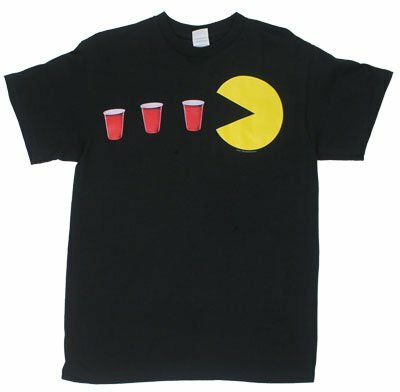 There weren’t any gaming t-shirts for guys with even a hint of love or romance to them but I wanted to give some suggestions for you. 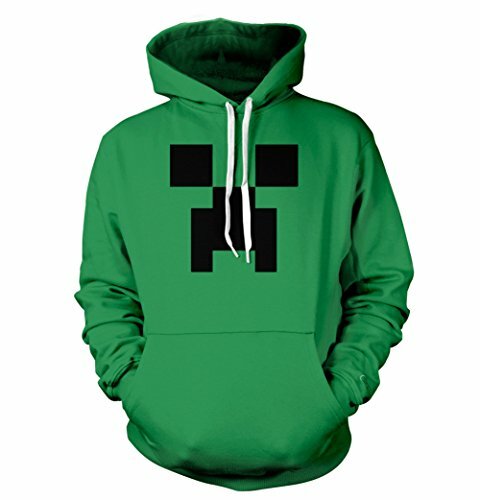 The Pac-man & red cups t-shirt is my favorite but if your Valentine is a Minecraft player, perhaps the Creeper hoodie would be a good gift. Staying with the classic gift themes, a plushie is a great additional gift to include in your Valentine’s Day gift set. 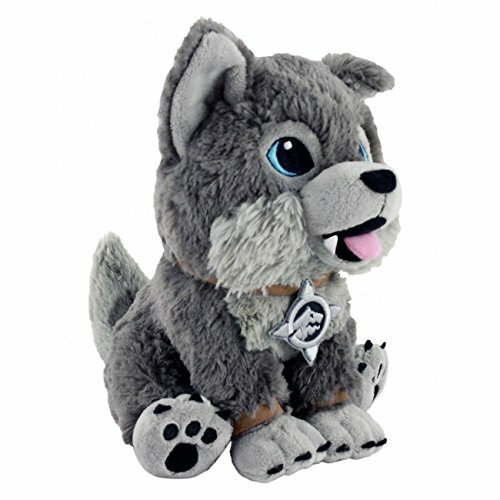 The World of Warcraft Frostwolf Pup is a special Blizzcon 2014 exclusive item and I know from my Twitter feed that it was a big hit and sold out quickly. 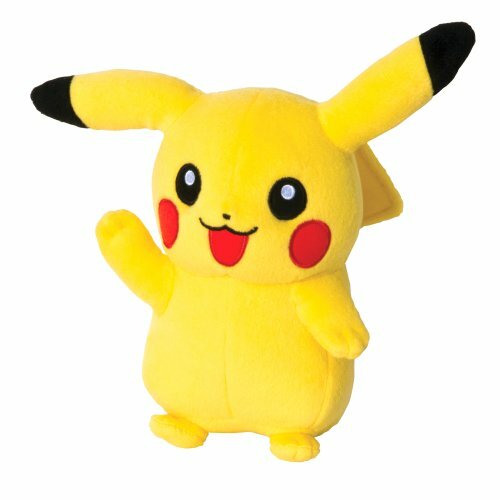 There are quite a few Pokemon plushies available but Pikachu is always cute and cheerful too. 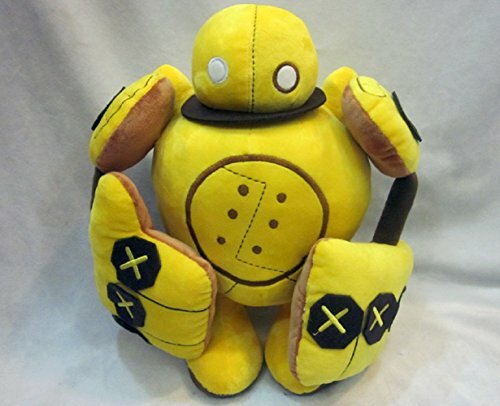 You can check out my gaming themed plushies if you want to see a wider selection. 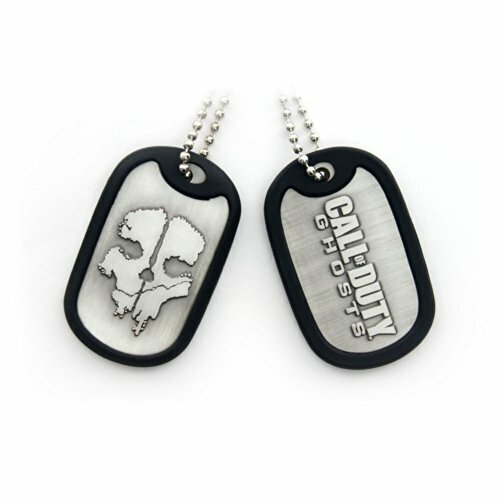 Most gamers already have their mouse, keyboard and headsets etc but you could always try to find out if they would like to upgrade them. 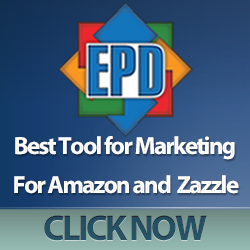 Another gift idea would be to find out if there is a new game coming out that they have been waiting for – you can surprise them with a hard copy or a pre-order on Amazon for example.